Thank you for visiting us over the years. 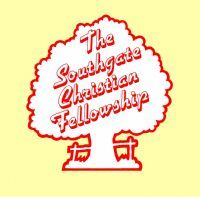 The Southgate Christian Fellowship (SCF) is an evangelical/charismatic Christian Church based in Southgate, in the Borough of Enfield, North London, England. We are a member church of the Evangelical Alliance and a member of Churches Together in Southgate, Oakwood & Cockfosters. We are working together with these groups to see the Kingdom of God established in this generation. See some past pictures of the SCF in action. Find out what it means to be a 'Born Again' Christian and discover how being a Christian helps us live meaningful lives by reading a True Life Story. 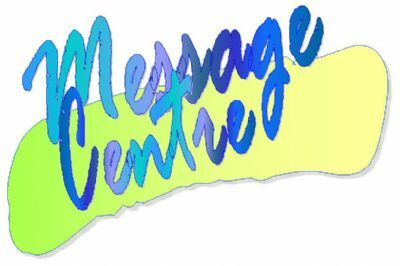 Come along to church and talk to these people about their experience. Find out more about vision and belief, and find out about church. If you want more information please contact us by e.mail. 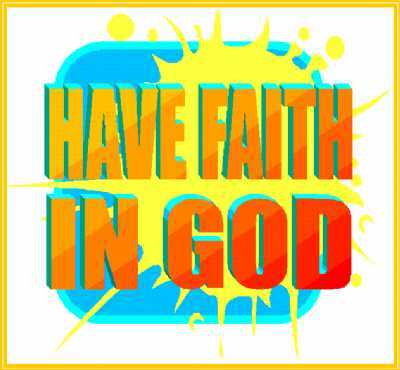 We are Link Church of Ichthus Christian Fellowship.